Horizon and tower is slanted, would definitely be better if you straightened it up. Nice but pic looks a bit noisy though. nice capture. its doesn't have to be 100% straight or not noisy...as long as you got the shot at the right time. unless you want a boring old postcard picture. This pic reminds me the song A New Day Has Come by Celine Dion. Very beautiful sunrise shot. 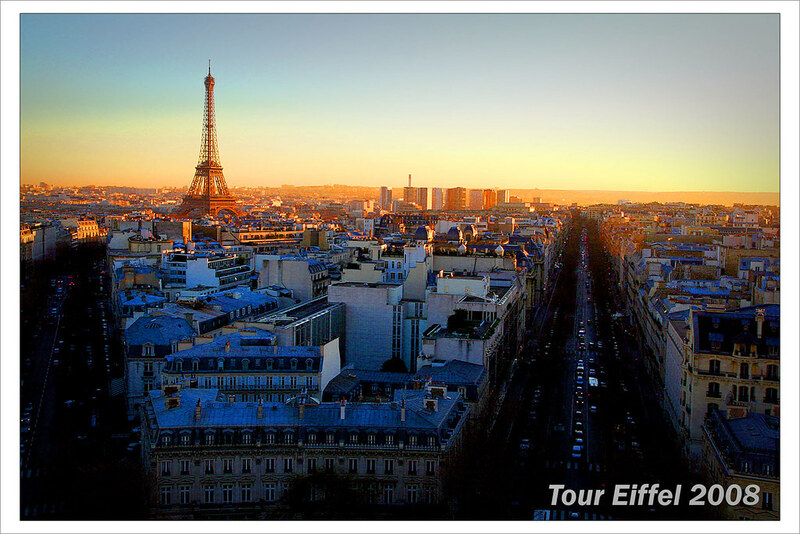 A new day has come and everyone's going to work while Eiffel waving good morning to Paris. Beautiful scene. Slanted and noisy is not a matter to me, it can be easily adjusted in PP. Most importantly, u got the right time in right place. Good work. I thought HDR would work great here ..
love it...!! Paris is definitely a place that I wish to visit once in my lifetime! thanks for sharing. please have some time to read our guidelines on inserting images. your photo supposed to be 800 px max to the longest side.